The Institute of Art and Olfaction organizes for the second year the annual Experimental Scent Summit, where over the course of two full days attendees will share an exciting schedule of talks, round tables, breakout discussions and workshops relating to experimental practices with scent. It is organised and curated by The Institute of Art and Olfaction from L.A., Saskia Wilson-Brown and co-curated by Klara Ravat. Olfactory artist Peter de Cupere talks about how olfaction can be used to add context and/or be the context of the work of art. In his PhD he researches the impact of smell and how this is generated. Smell is a powerful sense that offers many possibilities. By combining odors with another sensory organ, such as the visual, an interaction is created to give both senses a greater impact. The context of an odor or image can also change by cross-over with a different sense. In his lecture Peter de Cupere shares some works to illustrate possible uses of fragrances. How they are perceived and how they have impact on the spectators and media. He concludes with some of his methodology and ideas to create olfactory art. 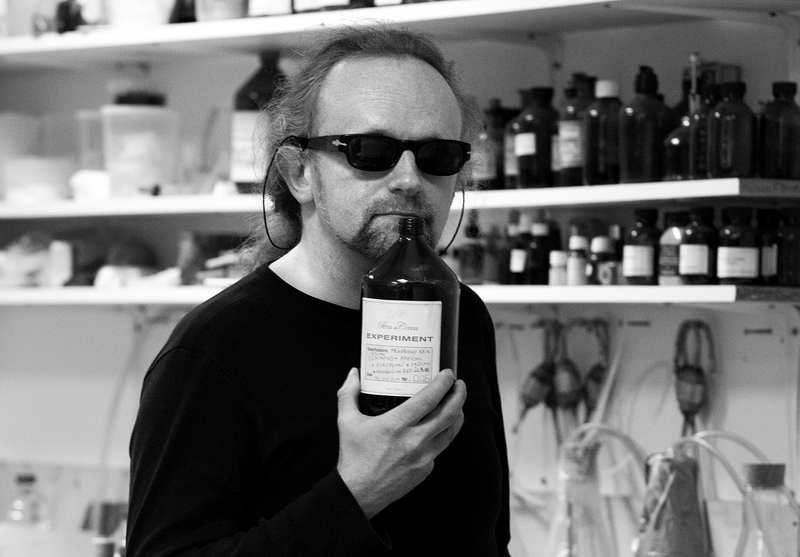 For 20 years olfactory artist Peter de Cupere has been a prolific and proactive proponent of olfactory art in the world. He realised more than 800 works related to the olfactory perception of social, cultural and environmental contexts. His works were presented in more than 200 exhibitions over the whole world. He gave lectures from Berlin to New York and collaborated with various institutions and companies. He experiments with smells and uses fragrances to question various problems of our society. He is a lecturer at the PXL–MAD School of Arts in Hasselt (BE). He is the joint founder of the Open Lab where he teaches the use of the near senses, smell, taste and touch in the Senses Lab. He also started up the English Master Fine Arts Programme Art Sense(s) Lab to promote the use of smell, taste and touch as a medium for the work of art. He is finishing this year his PhD research at the PXL–MAD School of Arts (BE), University of Hasselt (BE), and the Free University of Brussels VUB (BE), and is researching into the use of smell as a context and/or concept for the work of art. The title of his PhD research is: ‘When Scent Makes Seeing, When Seeing Makes Scents’. He’s the founder of The Olfactory, a non-profit organisation to promote the use of scent in art and published recently an overview book of 472 pages, that includes more than 700 works of art and 22 scratch & sniff images.